Carrion Tree Service is underwriting Macon Media for today. they are a fully licensed and insured tree service, specializing in dangerous tree removal, view clearing, pruning, and crane services with a 24 Hour emergency response. Their phone number is 371-4718. They can handle all your tree removal needs in good or bad weather. 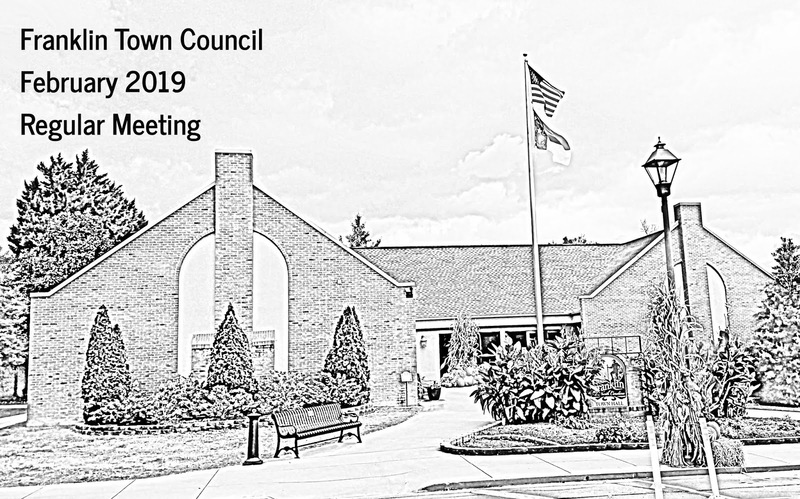 February 4, 2019 | 6:00 p.m.
G.) Forward Unified Development Ordinance Amendment Regarding Construction of Driveways to the Town Planning Board - Land Use Administrator Justin Setser will present this item.